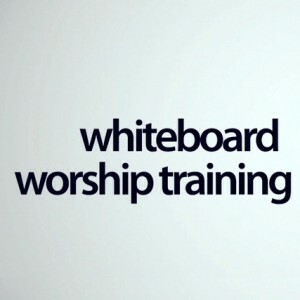 This Whiteboard Worship Training course with Dan Wilt features videos on how to develop your team leadership skills as you function in worship ministry. Get tips on how to recruit new team members, how to keep your current team committed for the long haul, how to communicate vision and how to handle tough decisions. 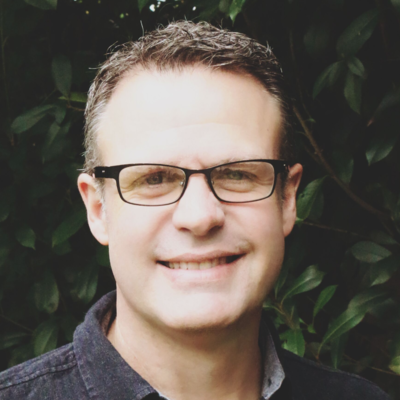 This course contains practical tips for worship leaders and worship teams. ForPremium Members, this course is available in multiple formats for you and your worship team.